For Water Board Seller's, Rafting Equipment Dealers, Watersport Accessories Retailers, Tow Tubes Outlets And Aqua Ride System Stores. Water sports is identified as one of the best outdoor sporting activity which is preferred by many people these days. And to perform these activities good quality inflatable tubes, boards, paddling systems, and safety equipment are required. As water boards and rafting equipment of different shapes and sizes are in great demand. 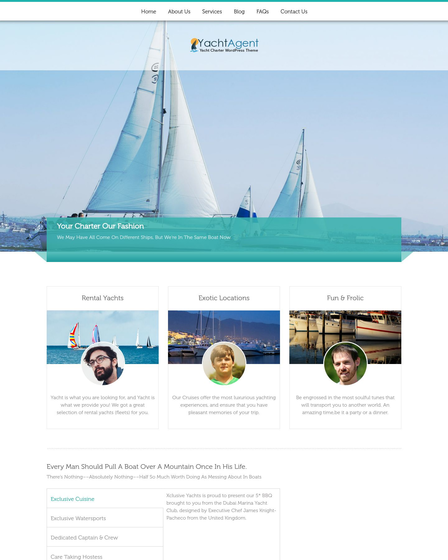 So, we have developed Water Floats Sale WordPress Theme which is perfectly designed for people who are water sport equipment sellers and are looking for a premium website for their water float business. This theme will be best suitable for water board seller’s, watersport accessories retailers, rafting equipment dealers, tow tubes outlets and marine game stores. The WooCommerce feature will give you a top class e-commerce platform to launch your floating products worldwide. 24/7 Online Store: – You can sell all your water floating products worldwide and shoppers can place their orders from anytime, anywhere. Safe & Secure Payments: – Every transaction perform will be guarded by PayPal gateway for a safer billing process. Stock Friendly – It will keep you updated with the correct amount of stock available in your online store. Category And Pricing Filter: – Display different product categories and price range. 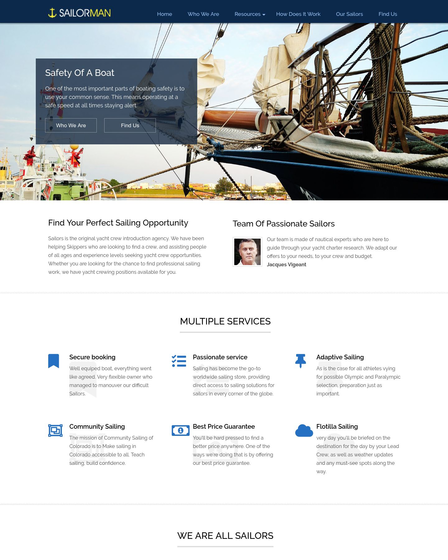 Shop Page: – Water Floats Sale WordPress theme has also got the product section where you can add a vast range of floating products. Apart form display products this section will give the facilities like add to cart, individual product description, cart, checkout option and more to customers. 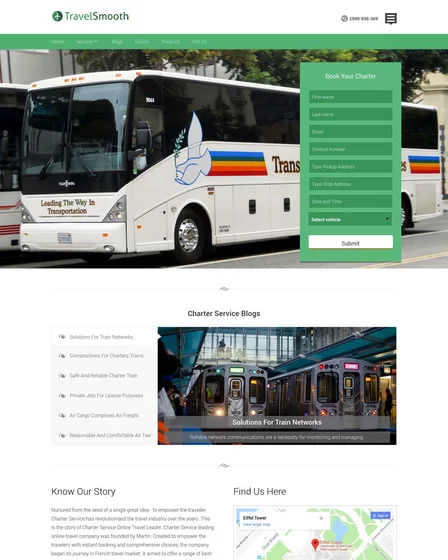 Service Area: – Here in this area of the theme you can define services that are offered by your store. 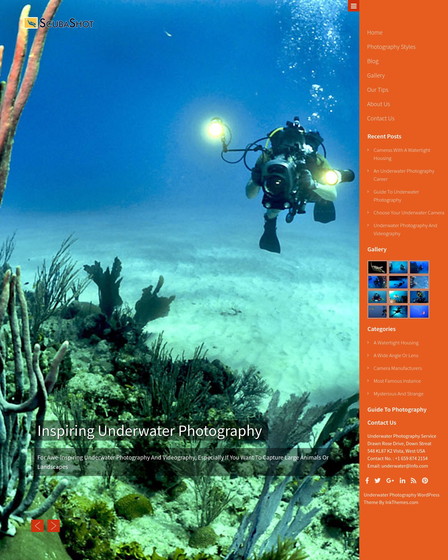 This animated feature area helps you expose images along with text and headlines. Blogs Section: – Through the blog section of Float Well WordPress theme you can regularly update the content of your website. Just by posting blogs and articles you can feed your customers with latest happening in the world of water sports and floating products. 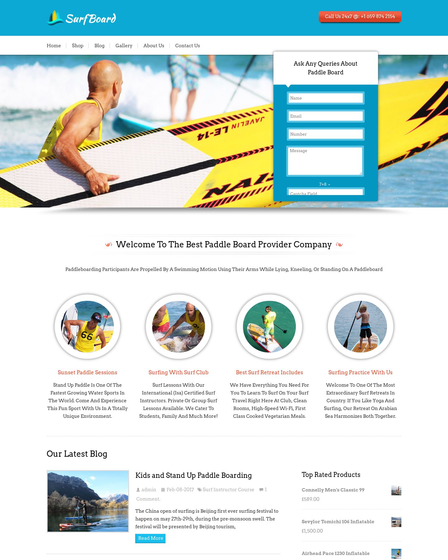 Gallery: – The gallery section of Water Floats Sale WordPress Theme allows you to showcase eye catchy images of paddle boards, floating slides, skiing boards and other attractive images of your products. Banner Area: – Display multiple ads and exciting offers on your site with the banner area. This template has got different sections to place your Advertisements and discount offers.